Our goal is to give you a pleasant and informative experience when you step into our office. When you book your consultation, you can expect an examination and digital diagnostic scan, which aids the discussion of your options of treatment. 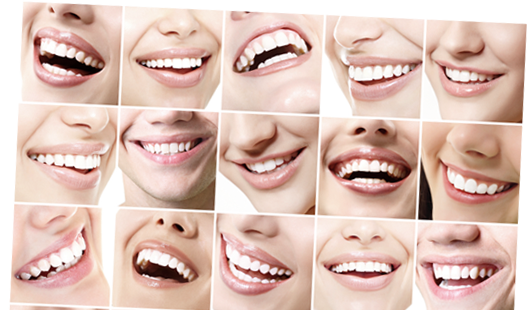 At Santa Rosa Dental Implant Center, we promise to provide consistently excellent care, and treat each patient as a unique individual. We understand the importance of providing specific care based on their needs and desires. We specialize in Bone Regeneration, Dental Implants, Extractions, Fillings/Restorations, Bridges, Crowns, Gum Disease Laser Therapy, Scaling and Root Planing, Gum Grafting, Osseous Surgery, Cosmetic Periodontal Surgery and more! Dr. Murray has a strong background in clinical research and has been the recipient of numerous grants from both government and private institutions.